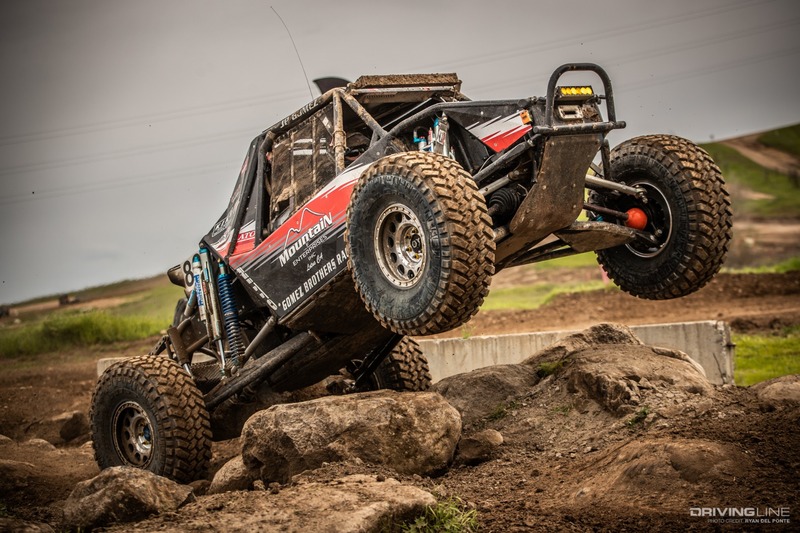 Raul Gomez racing at the 2019 MetalCloak Stampede. 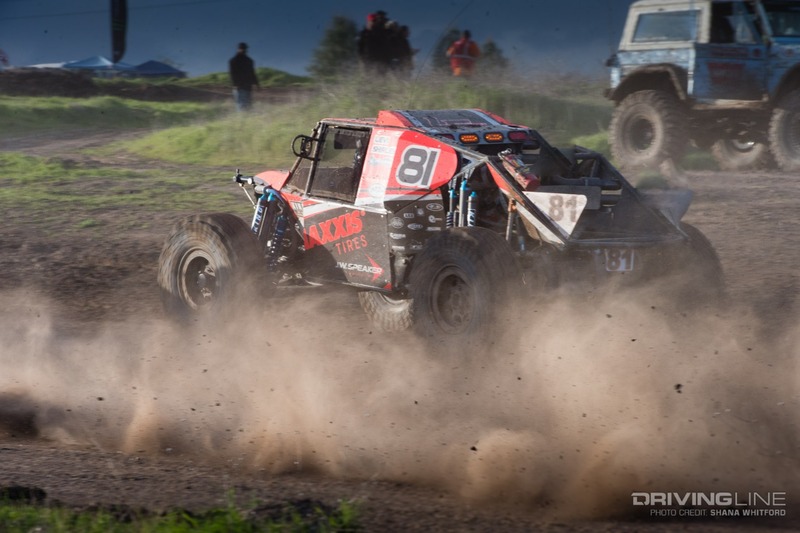 Levi Shirley racing at the 2019 MetalCloak Stampede. 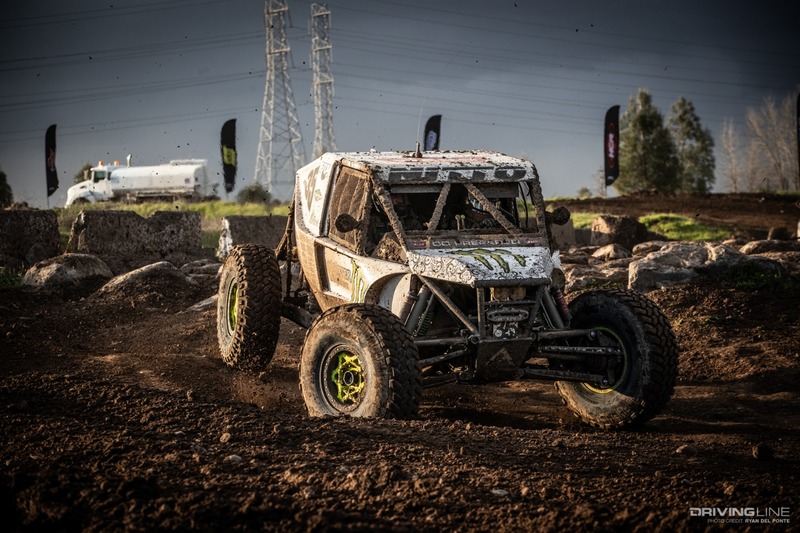 Wayland Campbell racing at the 2019 MetalCloak Stampede. 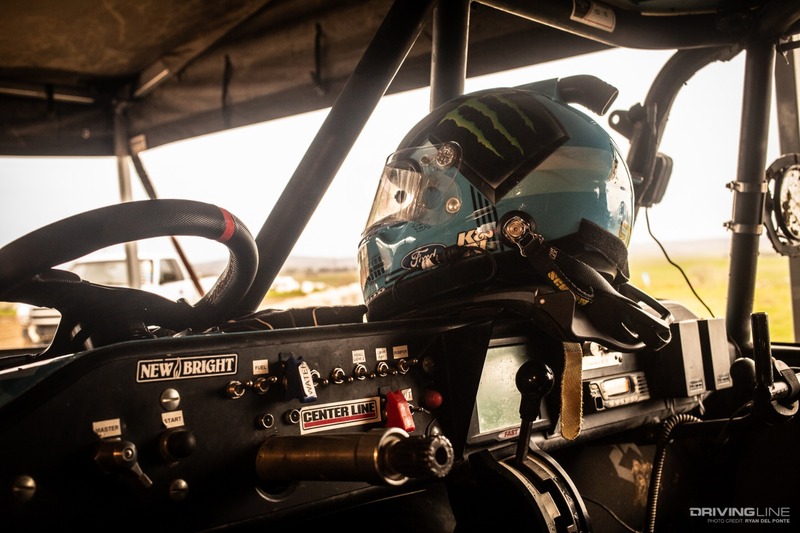 The inside of Vaughn Gittin Jr.'s car at the 2019 MetalCloak Stampede. 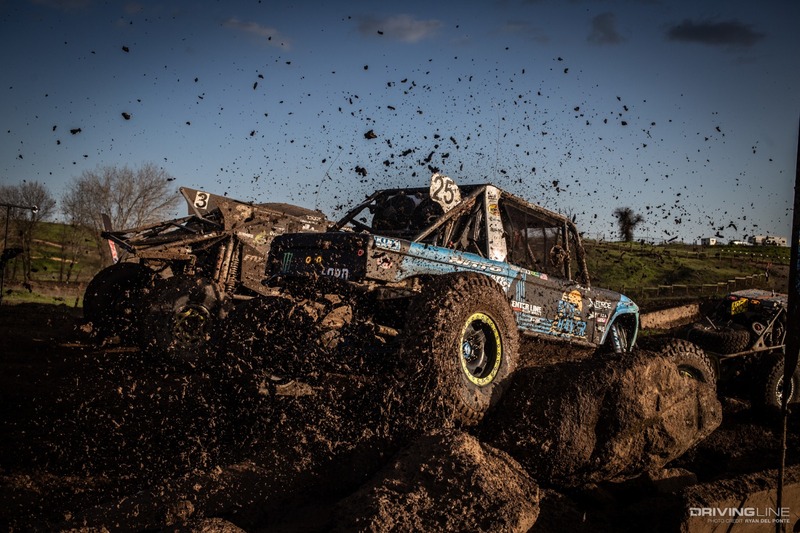 Cody Addington racing at the 2019 MetalCloak Stampede. 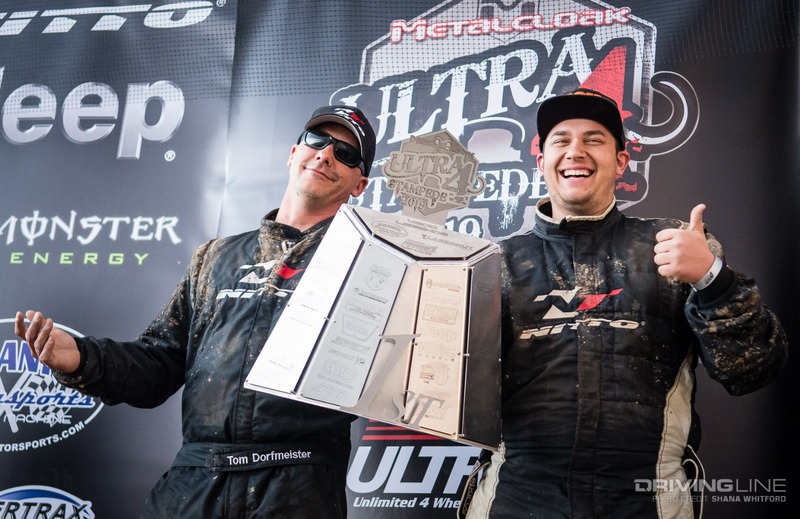 Winners on the podium at the 2019 MetalCloak Stampede. 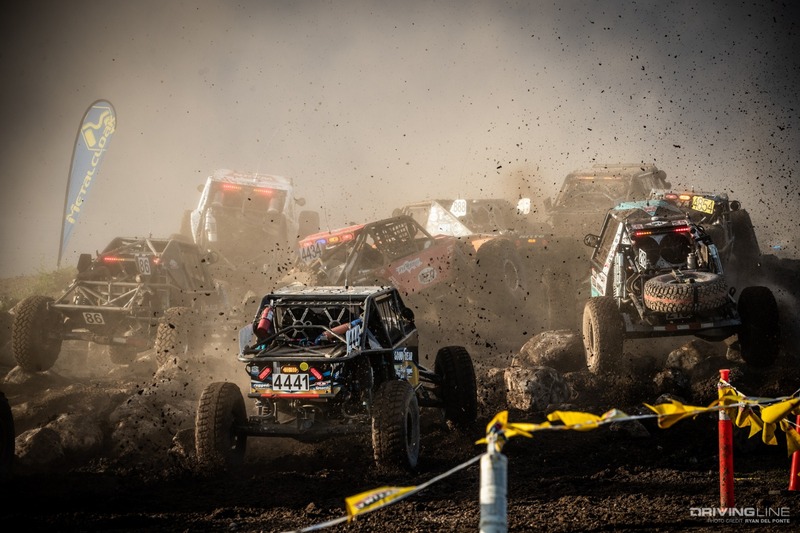 A group of cars racing through the rocks at the 2019 MetalCloak Stampede. 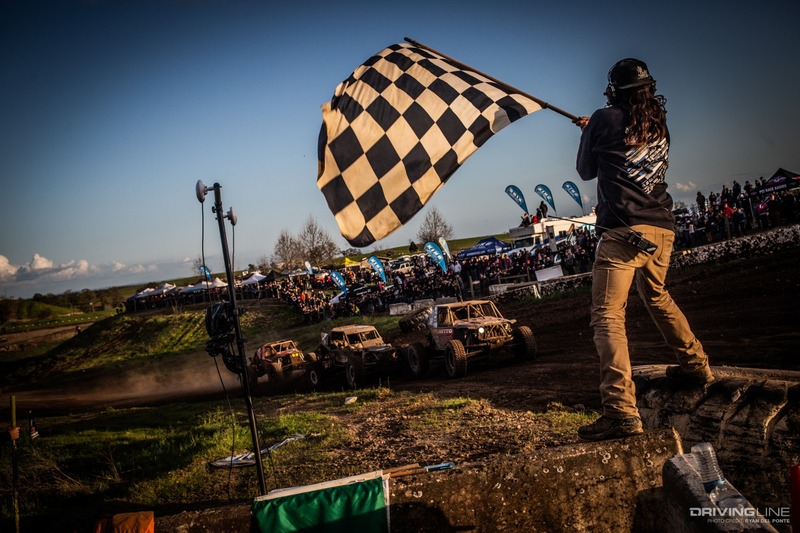 Loren Healy winning at the 2019 MetalCloak Stampede. 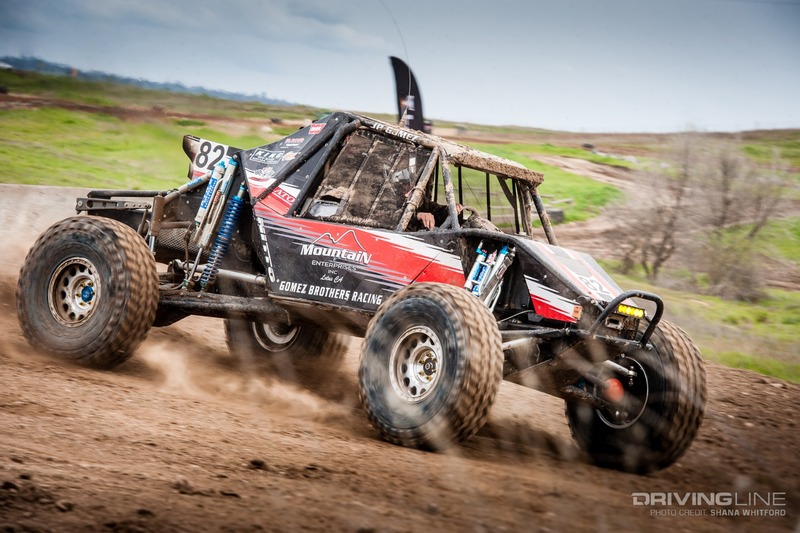 Brian Caprara racing at the 2019 MetalCloak Stampede. 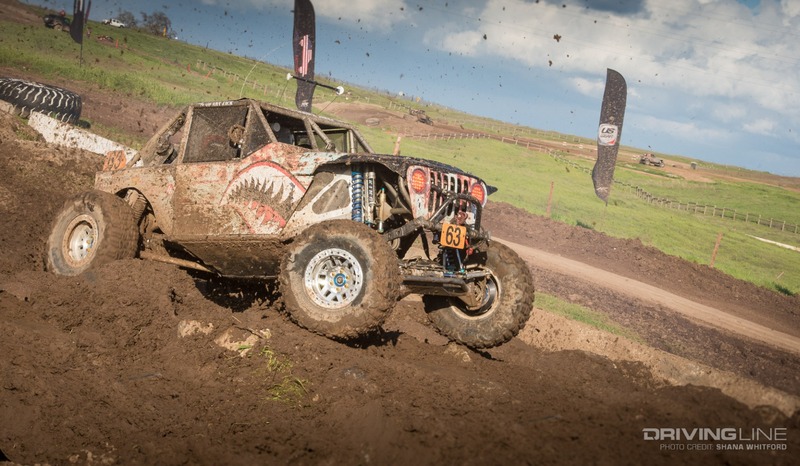 JP Gomez racing at the 2019 MetalCloak Stampede. 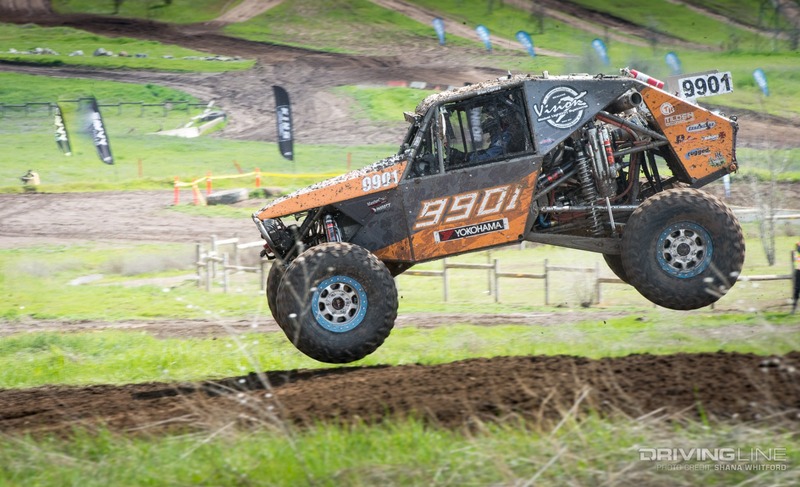 Bailey Campbell racing at the 2019 MetalCloak Stampede. 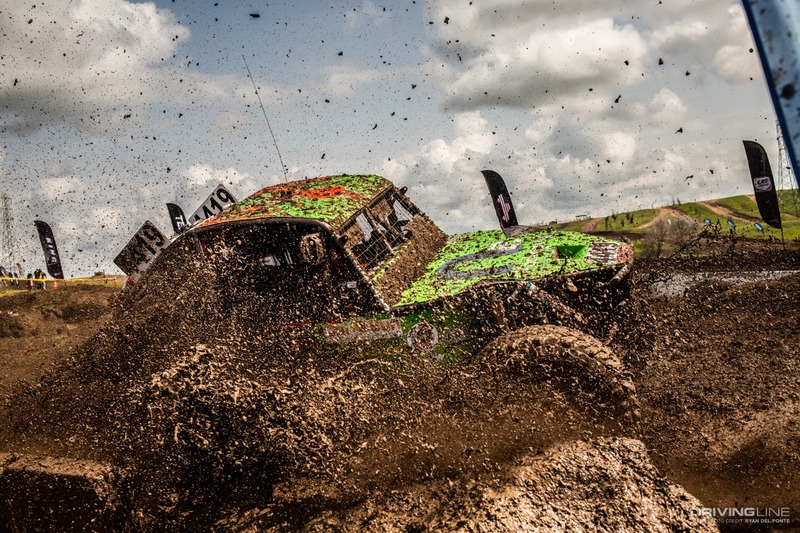 Kevin Yoder racing at the 2019 MetalCloak Stampede. 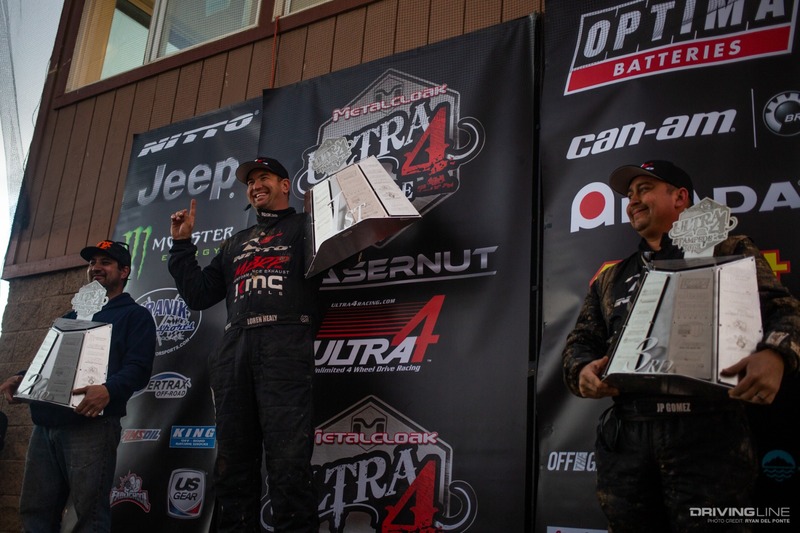 Bailey Cole on the podium at the 2019 MetalCloak Stampede. JP Gomez climbing rocks at the 2019 MetalCloak Stampede. 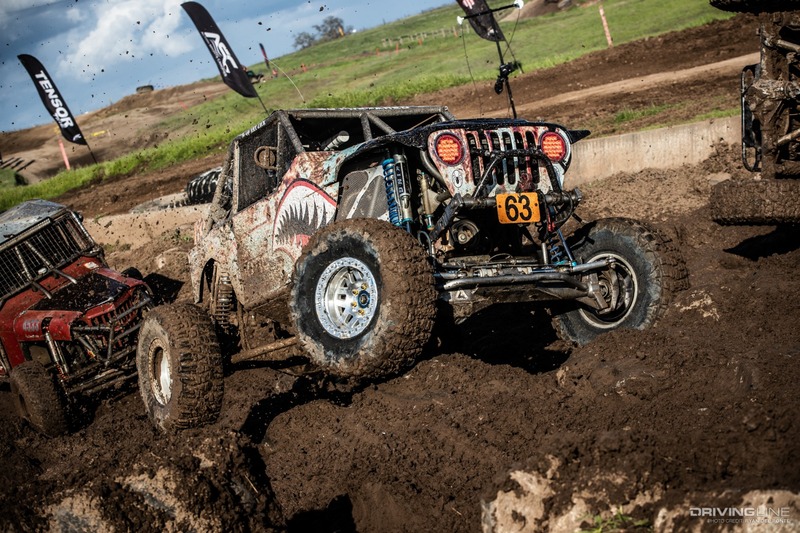 Jimmy Jack racing at the 2019 MetalCloak Stampede. 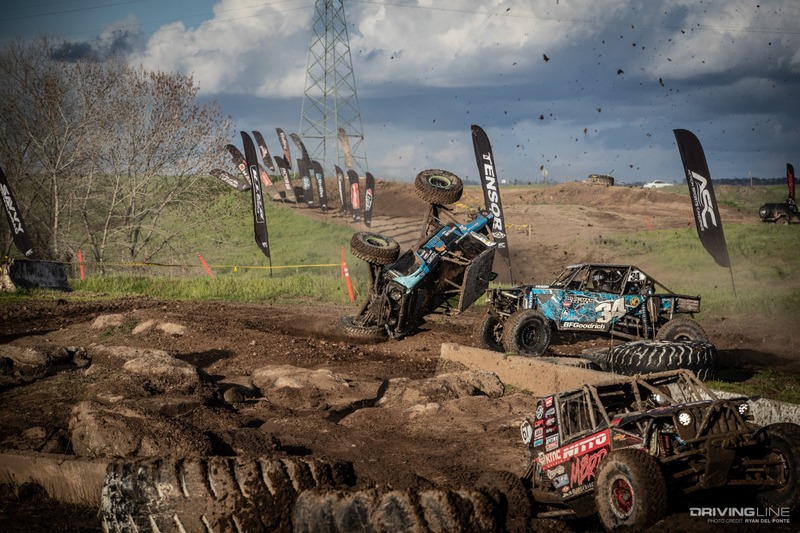 Wayland Campbell driving forward at the 2019 MetalCloak Stampede. 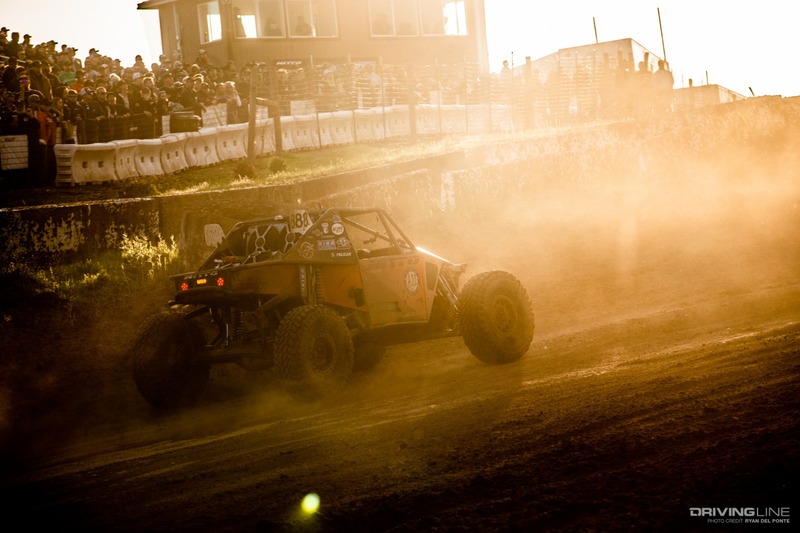 Bailey Campbell racing at sunset at the 2019 MetalCloak Stampede. Vaughn Gittin Jr. flipping at the 2019 MetalCloak Stampede. 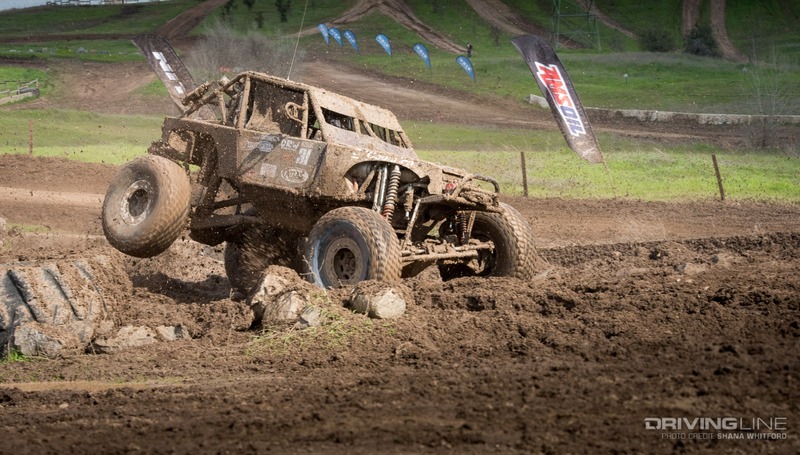 James Sweeney racing at the 2019 MetalCloak Stampede. Jimmy Jack climbing rocks at the 2019 MetalCloak Stampede. 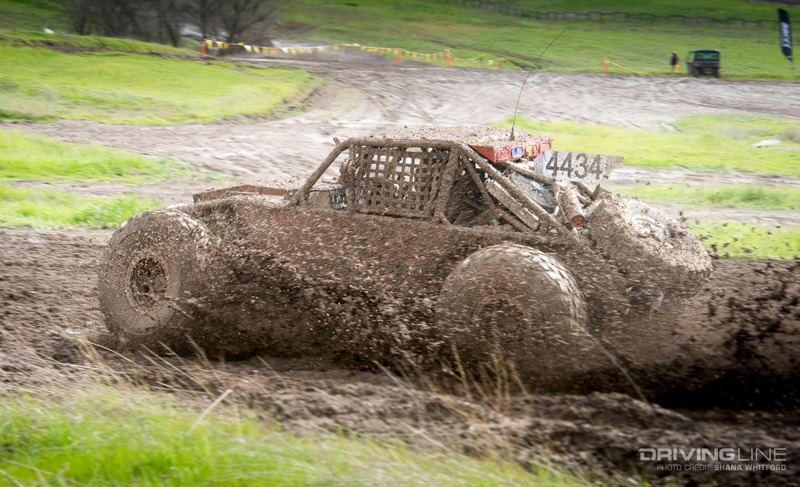 Underclass racer going through the mud at the 2019 MetalCloak Stampede. 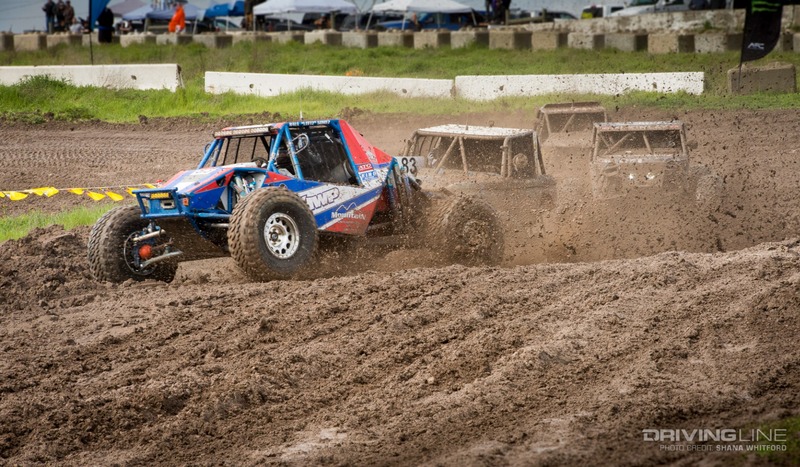 Raul Gomez racing in front of the competition at the 2019 MetalCloak Stampede. 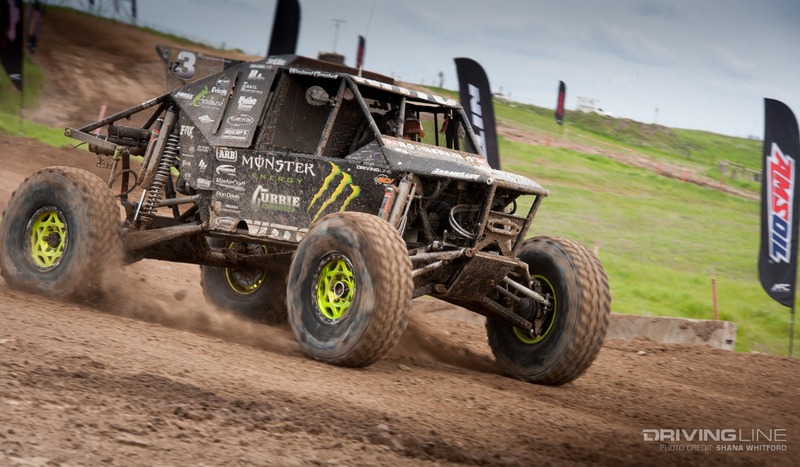 Ian Keontges racing at the 2019 MetalCloak Stampede. 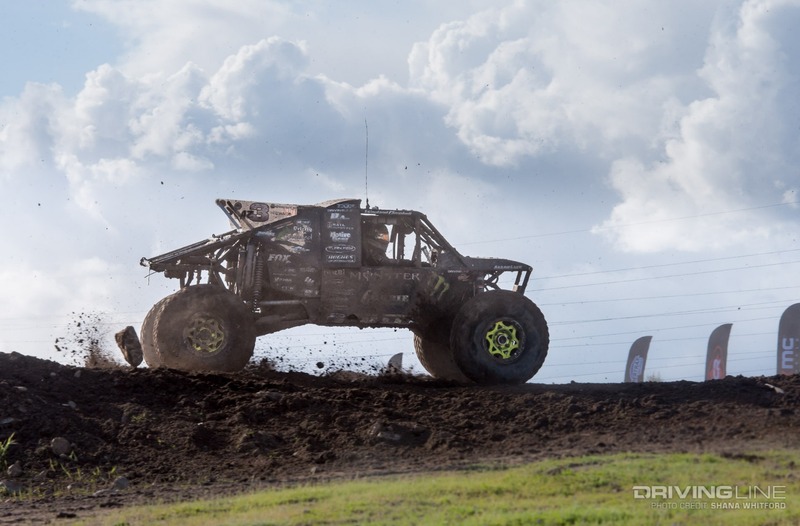 Vaughn Gittin Jr. and Wayland Campbell racing at the 2019 MetalCloak Stampede. 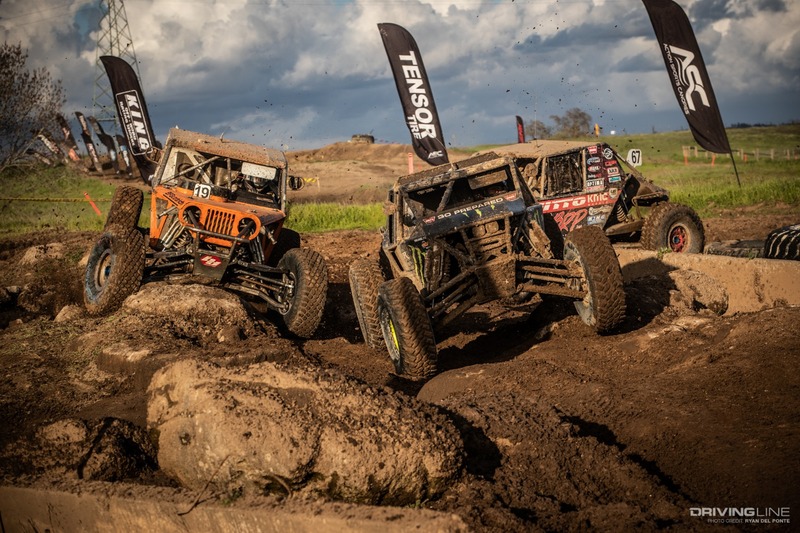 Shannon Campbell, Paul Horschel and Loren Healy racing at the 2019 MetalCloak Stampede. While Loren’s victory may have ended up dominant, it sure didn’t start that way. During qualifying, his car flipped end-over-end coming over a berm, leading to a separated oil line, back end of the chassis that was smashed down about three inches and broken radiator. He couldn’t finish qualifying, but when he got back out on the course for the heats and main race, no one could catch him. 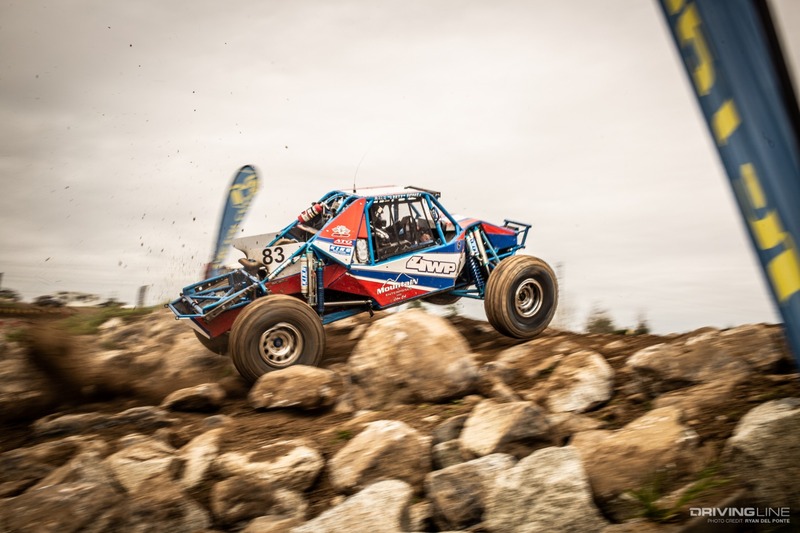 Not only did Loren win the 4400 class, but he also won the UTV race earlier in the day. With his rig running the 40-inch Nitto Trail Grappler and his UTV running the Trail Grappler SxS, every version of the storied tire seems to have what it takes. Going back to the 4400 race, Paul Horschel also had a good day, finishing second, and JP Gomez came in third. 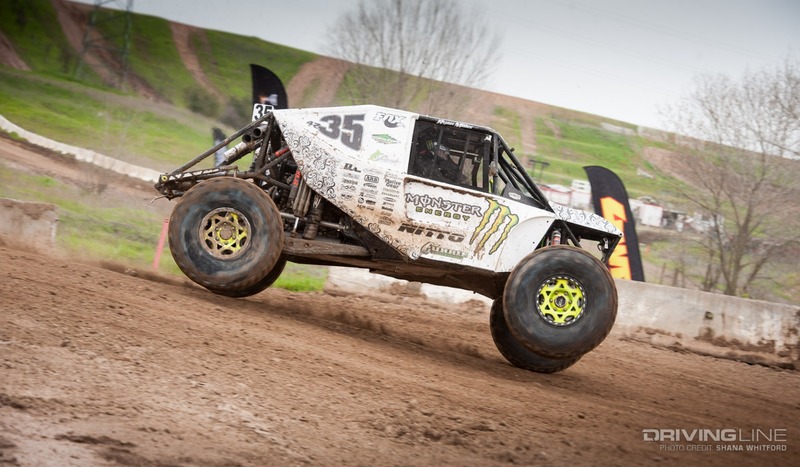 Coming off of his seventh-place finish at King of the Hammers, Vaughn Gittin Jr. took thirteenth at Prairie City. With solid finishes at both long and short courses, we’re excited to see how the rest of the season unfolds. To see all the photos from the race, flip through the gallery above. Want to know more about how this race went down? Read our full recap!